Johannesburg - The Lions will hope to end a horrendous run of away local derbies when they face the Cell C Sharks at Kings Park on Saturday. 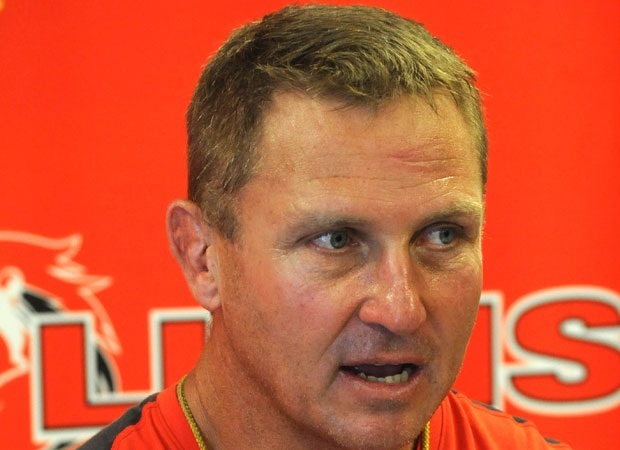 Johan Ackermann's men will be looking to bounce back from an opening round defeat to the Hurricans in Johannesburg, but will have the odds stacked against them. Travelling around South Africa has not been good for the Lions – they’ve never won in Durban, Cape Town or Pretoria since the disbanding of the Cats. Furthermore, the Sharks have ever only lost once to their counterparts from Johannesburg, with one drawn match between the two franchises. Despite the doom and gloom, Ackermann will hope his charges rectify the errors which plagued the side last week. "We are looking forward to the trip down to the coast as we enjoy the local derbies and believe this to be a crucial encounter for both sides. 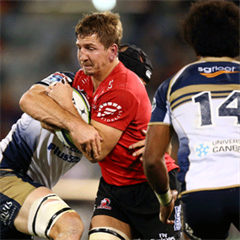 "Both teams have a lot to play for as we both went down in our first games of the season – both at home – last weekend," Ackermann said. 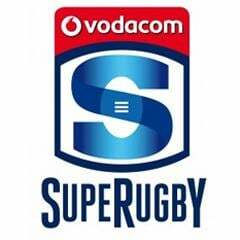 "The Sharks will no doubt come out firing but we will just follow our processes and look to capitalise where we did not last week. "We will really need to use our opportunities and limit our mistakes," he concluded. One positive the Lions can draw on is the 124 carries made in their loss to the Hurricanes, which was second only to the Brumbies in their demolition of the Reds in Canberra. Interestingly enough, the Sharks have the exact number of carries, yet, Sharks director of rugby, Gary Gold still expects a bruising encounter. "Due to injuries we have had to necessitate a few changes to the team. "Apart from those injury enforced changes we have tried to keep the team as consistent as possible, so that players have another opportunity to get the wrongs of the past weekend right. "We are looking forward to a physical battle against a very good Lions team." Kick-off for Saturday's encounter is scheduled for 19:10.